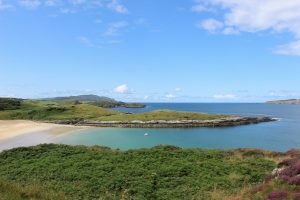 Situated in Donegal at the point where the Wild Atlantic Way meets the Causeway Coast, an area full of hidden coves and back roads, of country paths and mountain views, all encompassed by the spectacular backdrop of the Atlantic Ocean. From Ireland's most northerly point, Malin Head, to the tallest sea cliffs in Europe at Sliabh Liag, or on to the UNESCO World Heritage site at the Giant's Causeway, explorenorth are your local travel experts. 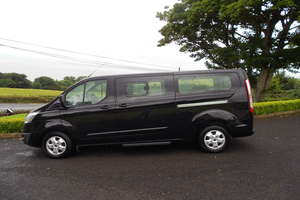 Looking for a private airport transfer from Dublin, Belfast, City of Derry, Donegal, Knock or Shannon? explorenorth tour and travel services offer an efficent, friendly service wherever you want to go. Make the most of your visit with a tour from explorenorth, your local travel experts. We offer a range of day tours in Donegal, Derry and the Causeway Coast for individuals and small groups looking to explore our hidden gems. Looking for an efficient, reliable and professional car service? 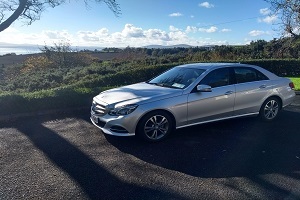 Bridging the gap between your regular taxi service and the high-end chauffeur service, our ethos is centred on quality service and value for money.